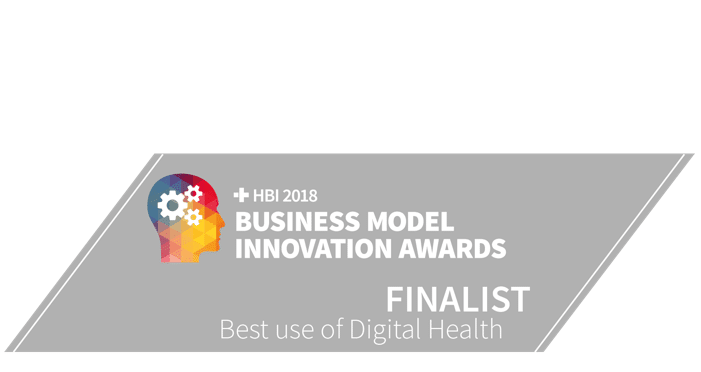 London, UK [March 16, 2018]: ARMA is announced as one of the finalists in HBI Business Model Innovation Awards 2018, in the category of Best Use of Digital Health. HBI Business Model Innovation Award recognizes that the development of high quality, low cost health care depends on innovation in the way services are delivered. The award is set up by publisher Healthcare Business International and in association with KPMG. It brings more than 500 health care service leaders together under one roof.